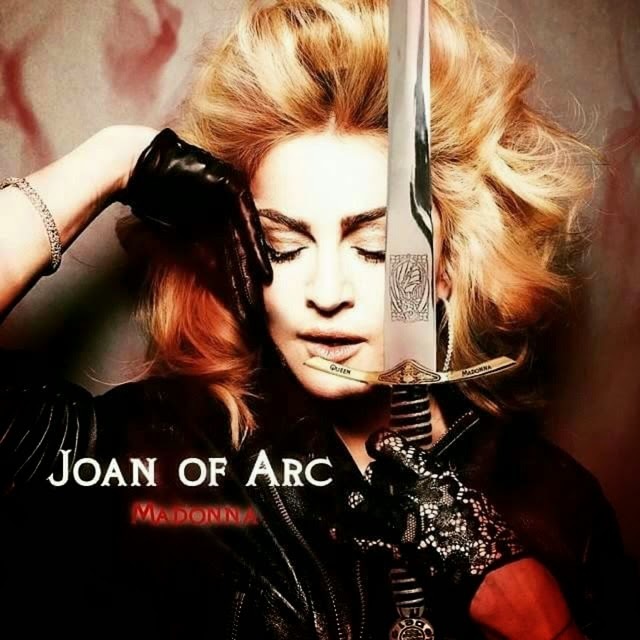 I just watched Madonna`s full rendition of ” Joan Of Arc” on Ellen`s Show. The diva is inspired and inspires others with her humanity. The performance was beautiful and I particularly enjoyed the introduction of the piano through the bridge till the end. A crescendo interpretation of a strong and fragile lady.